Ayada Maldives is listed among the top 25 resorts worldwide on TripAdvisor & winner of Traveler’s Choice 2019. This application has been developed for Ayada guests to get the best service from our hotel and have a perfect guest experience. Guests can self-manage many services such as Restaurant Reservation, SPA Reservation, ordering food and beverages to your villa and many more services by Ayada Maldives mobile application during stay at Ayada Maldives. By Ayada Maldives Hotel mobile application, you can benefit from offers and discounts specially tailored for you. You can reach detailed information for special services like Weddings, Diving, Water Sports, Excursions. 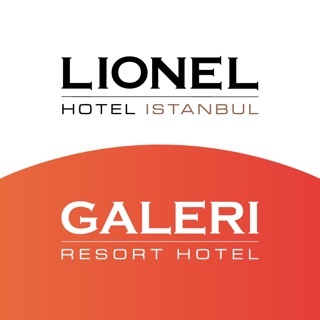 You can contact to your butler and chat with hotel staff for your requests and feedback. We will be working to provide the best service instantly by evaluating the surveys regarding to your experiences which we will send by the application while you are using the application. 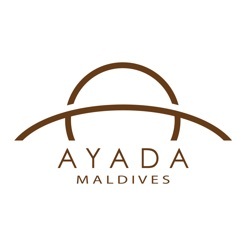 You can get information about Ayada Maldives Villas, Restaurants, SPA Services, Sports and Recreation Facilities, Kids Club and other facilities by Ayada Maldives mobile application. Download to enhance your stay.